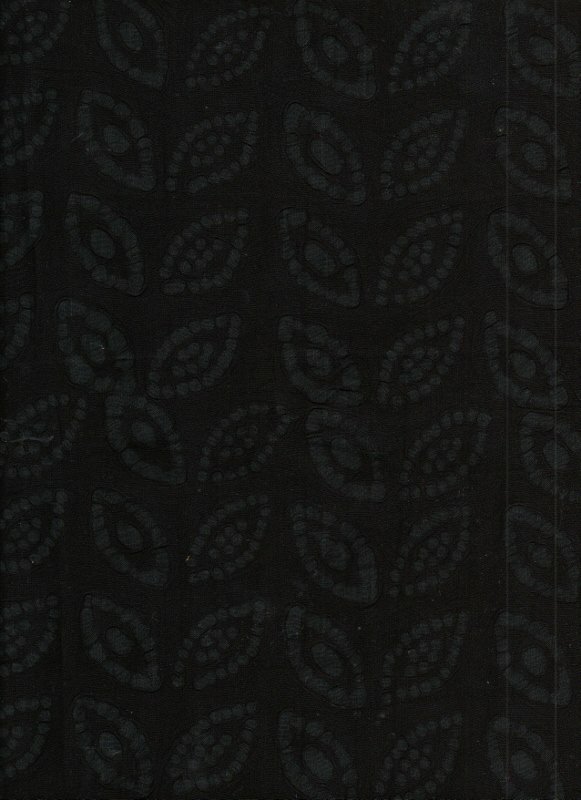 Deep black-dyed cotton with embossed leaves. This fabric works like a tone-on-tone but is so much more! The embossed design gives your projects a unique texture and movement not found with other tone-on-tone fabrics. 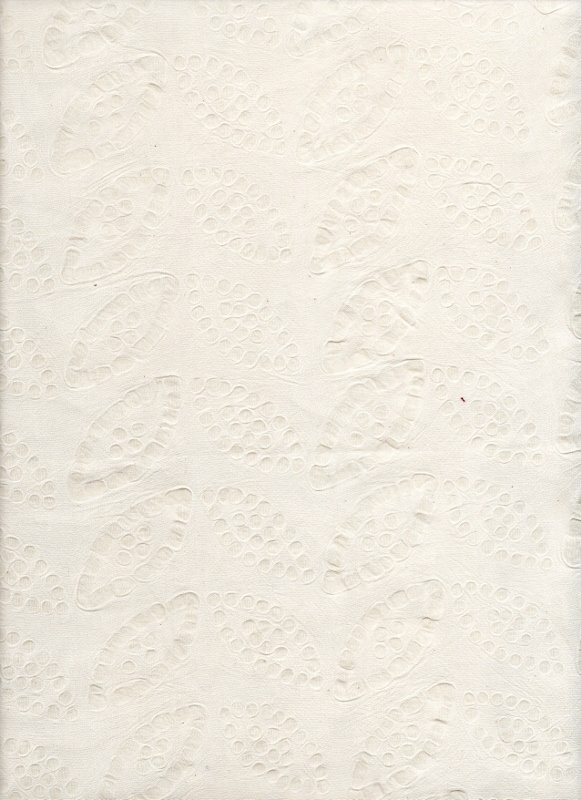 Natural-color leaf-embossed cotton. You have to see & feel this fabric to believe it! Substantial yet soft hand, with a 3D embossed design that gives incredible texture and movement to your projects.